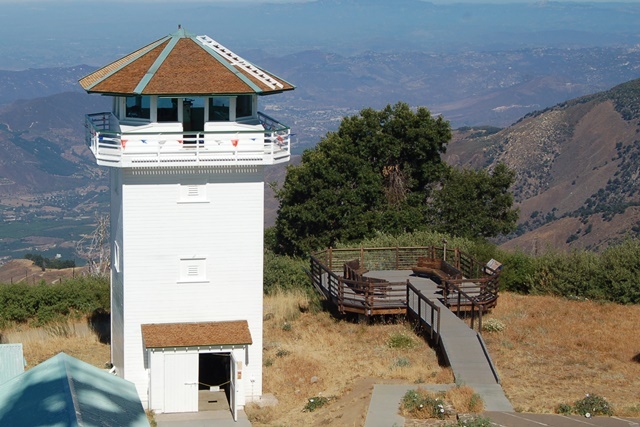 The San Diego-Riverside Chapter of the Forest Fire Lookout Association (FFLA-SDRC) began staffing the tower with volunteers for fixed-point fire detection and for visitor interpretation in 2012 and achieved a goal of 100% staffing during the 2014 fire season. 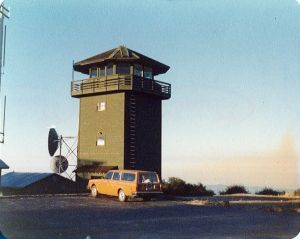 When staffed, the tower is open for public tours and visitors are welcome to drive up to enjoy the beautiful panoramic view of northern San Diego County. 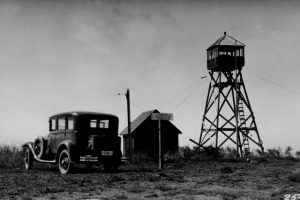 Our volunteers are also State Park docents and are knowledgeable in the history and biology of the area. In 2016 the tower saw more than 11,000 visitors. 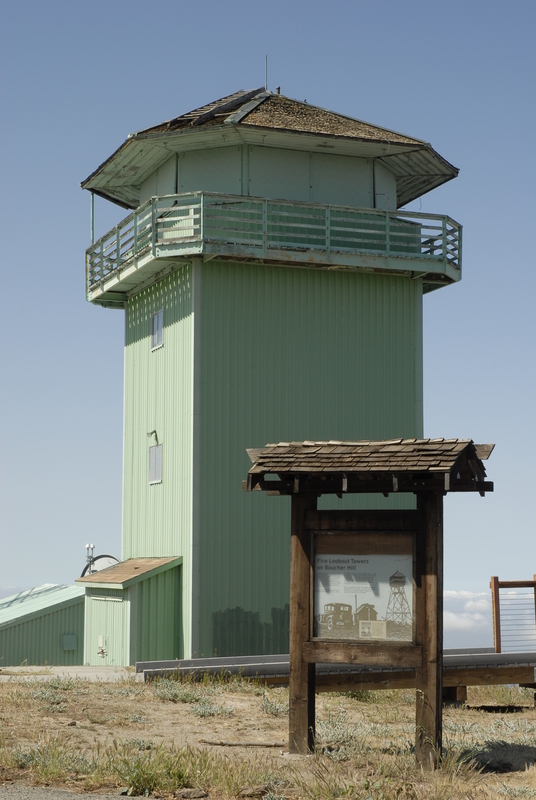 The tower typically opens on May 1st in conjunction with the fire season and closes in early December. 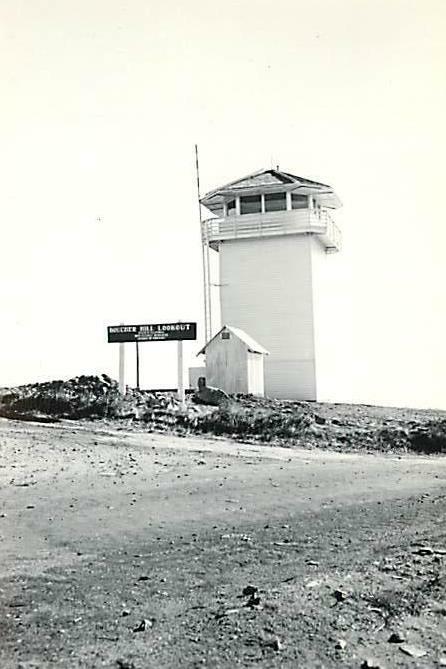 During this period the tower is typically staffed 7 days a week from 9am -5pm.